Jaime Josed Cifuentes Suarez was born on September 16, 2009. He lives with his mom and dad, two sisters. 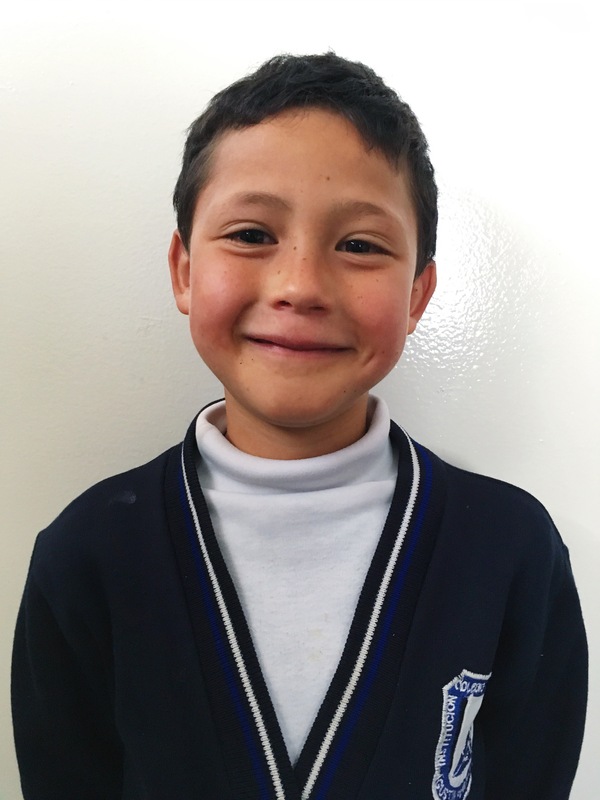 Jaime attends school and enjoys spending his free time playing firefighters.